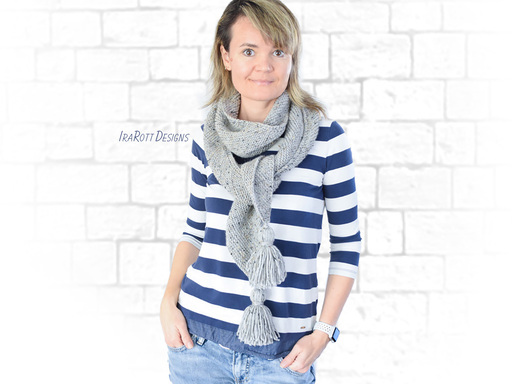 Slanted Scarf Ileane PDF Knitting Pattern - IraRott Inc.
Slanted Scarf Ileane PDF Knitting Pattern with instant download. 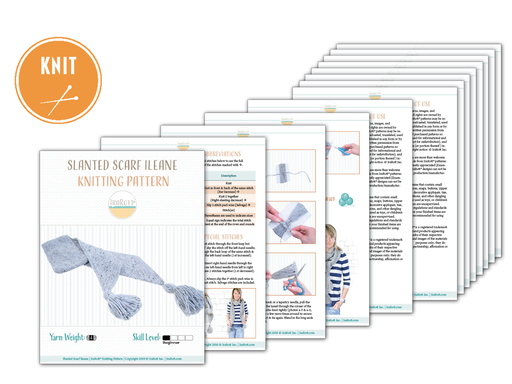 FORMAT: PDF, 5 pages, 4 MB (mobile devices friendly). Language - English. The pattern is written row-by-row and it includes photos for finishing tassels. 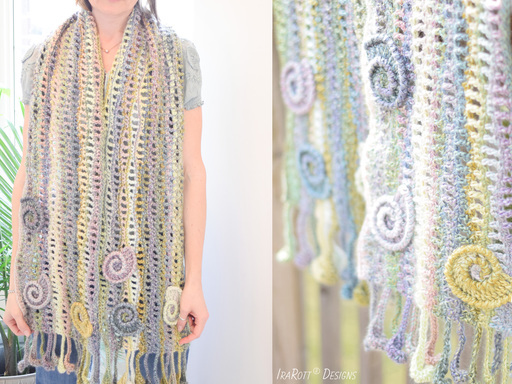 SKILLS: Garter stitch (knit every row), k2tog decrease, kfb increase, slip stitch. 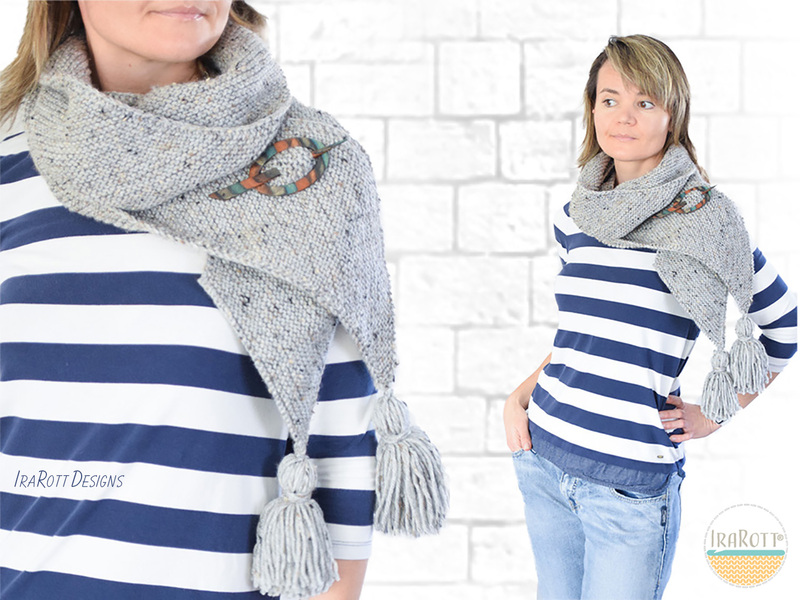 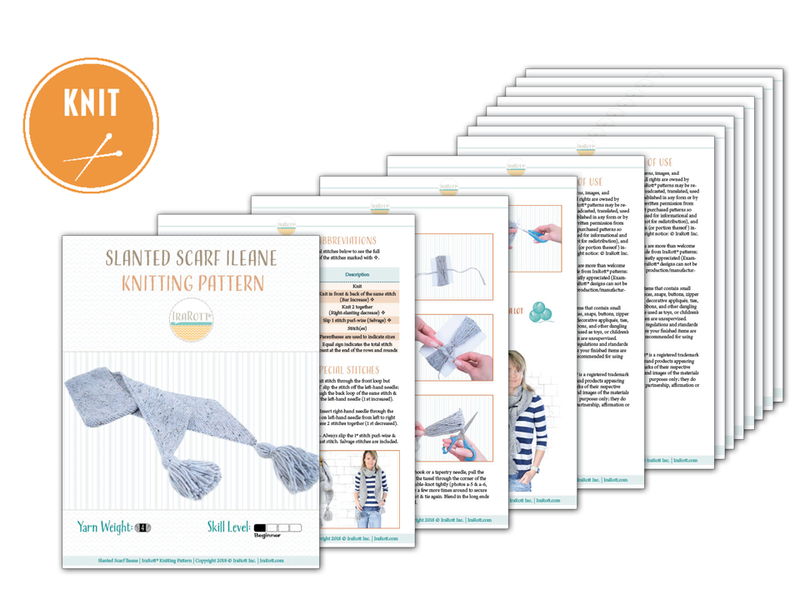 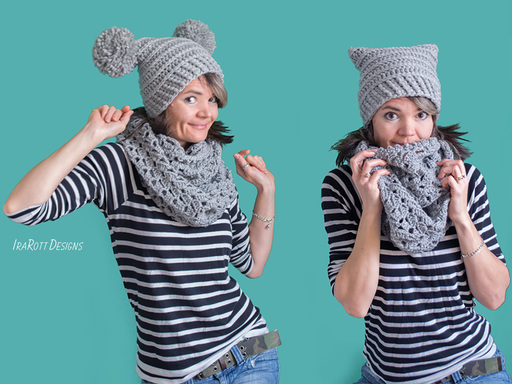 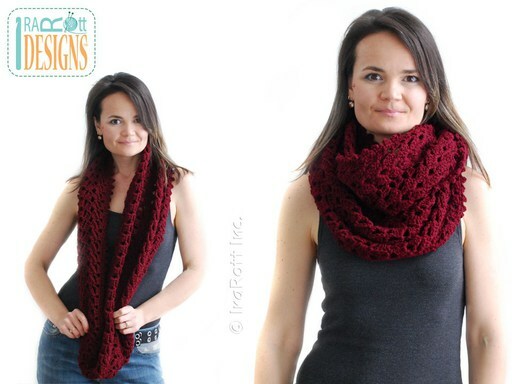 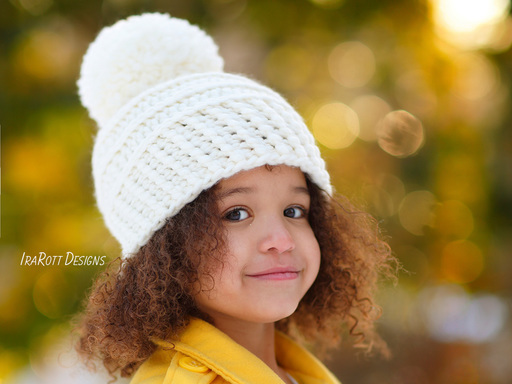 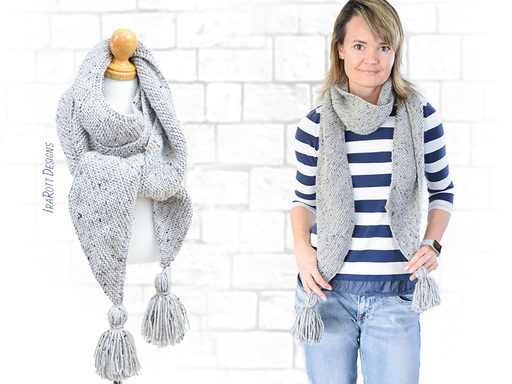 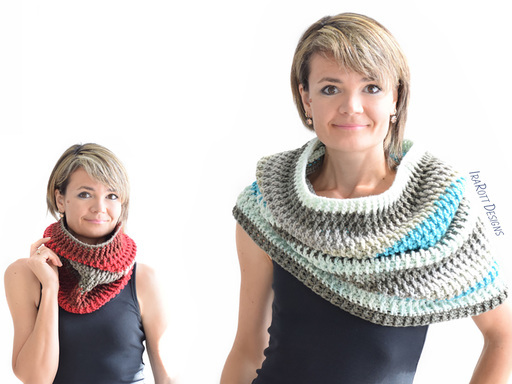 This project is perfectly suitable for beginner knitters.